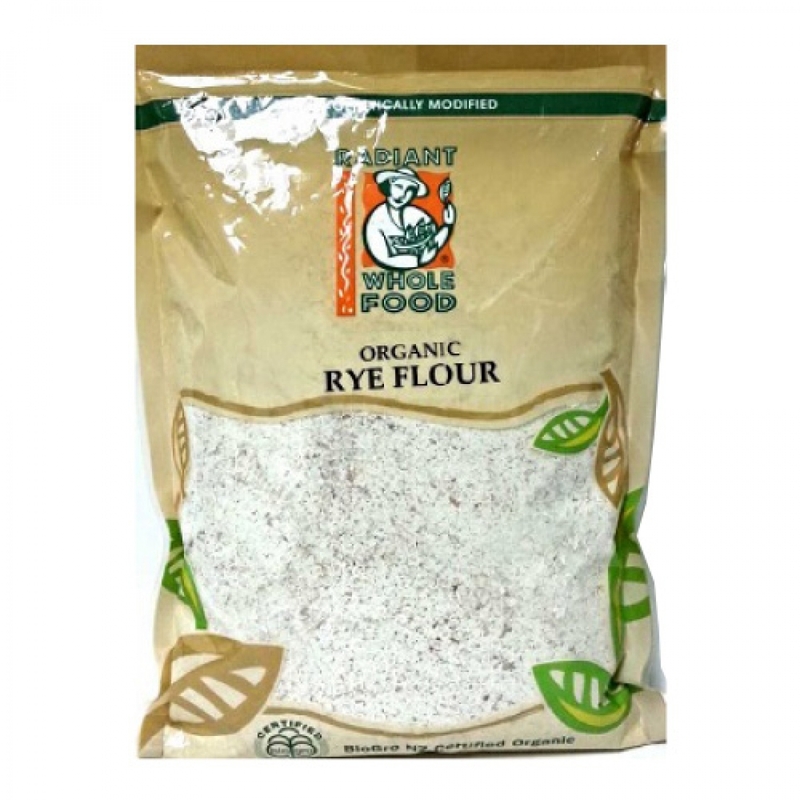 Radiant Organic Rye Flour is produced by milling the whole rye berries. No further refinement or processing is then applied. This flour is made on traditional mill stones which protect nutrients and enzymes of the flour and retain the goodness of the whole grain. It is lower in gluten and has a stronger flavour than wheat flours and produces baked goods that are moist and dense. Rye flour is often combined with wheat flours for a lightly textured bread which still retains the distinct Rye flavour.